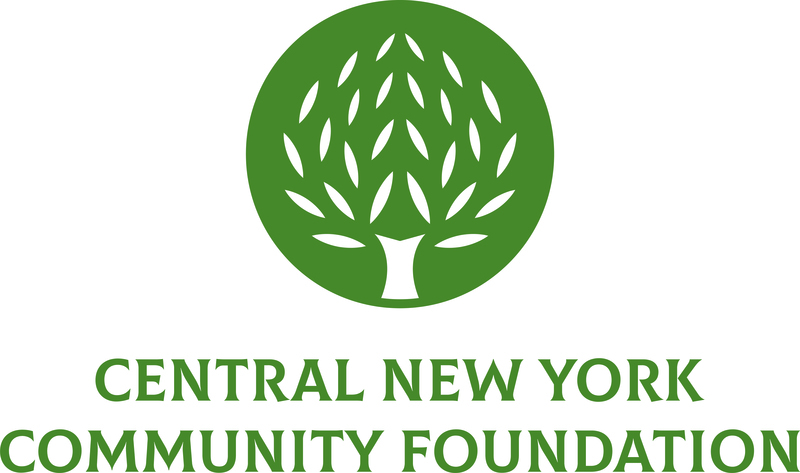 May 12, 2010 (Syracuse, NY) – The Central New York Community Foundation has hired David A. Kilpatrick as Grants Associate. He will work in the Grants & Community Initiatives Department to help manage the Community Foundation’s grantmaking activities and ensure that funds are thoughtfully, fairly and equitably distributed. Kilpatrick, a native of Central New York, holds a degree from Colgate University. He was a scholarship recipient of the Wegman’s Scholarship Program. Prior to joining the Community Foundation, Kilpatrick served as an intern for the chambers of U.S. Magistrate Judge George H. Lowe.